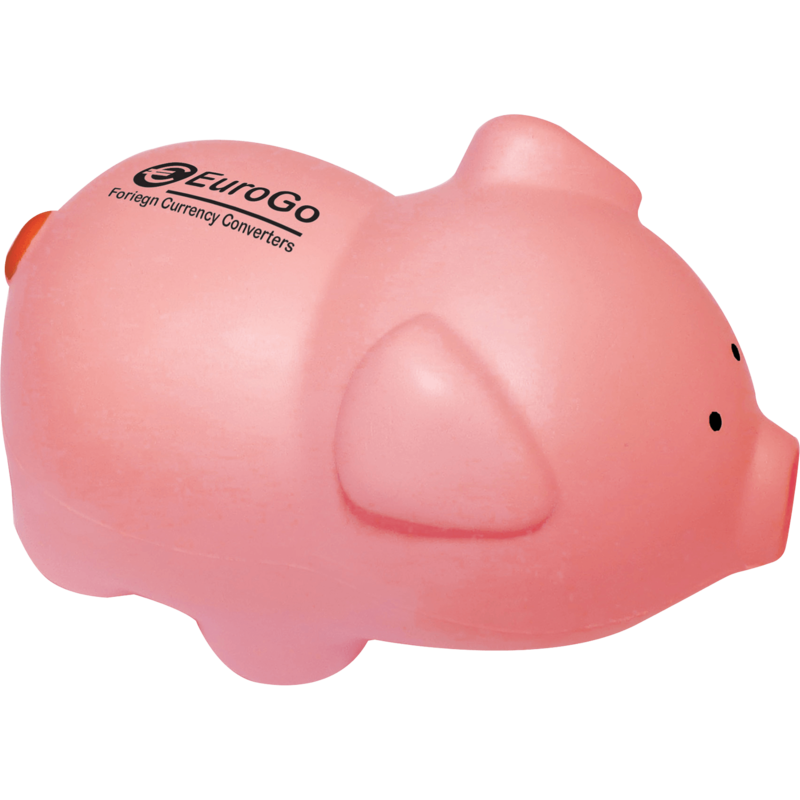 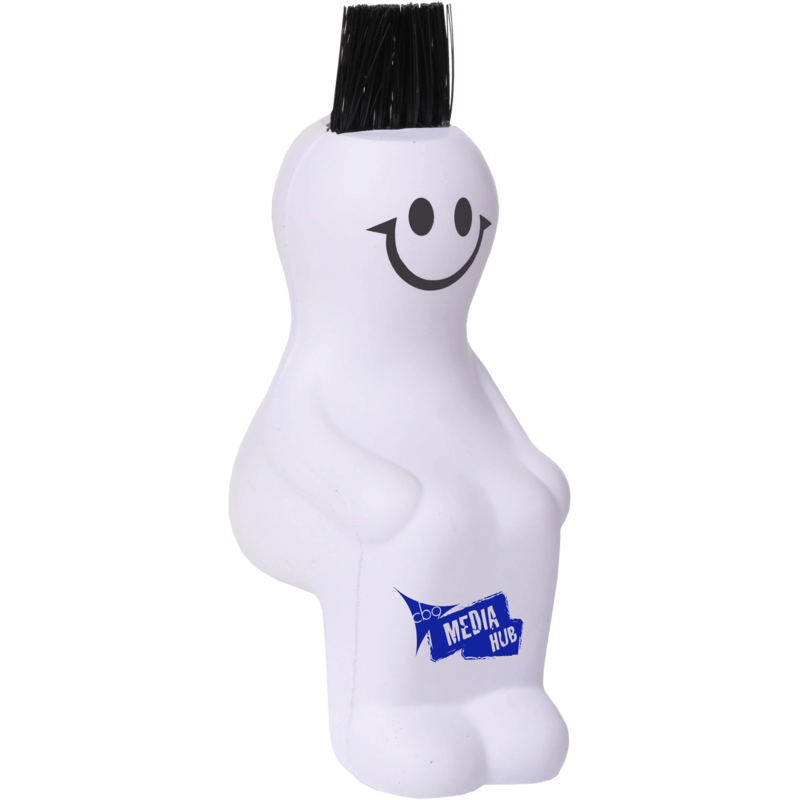 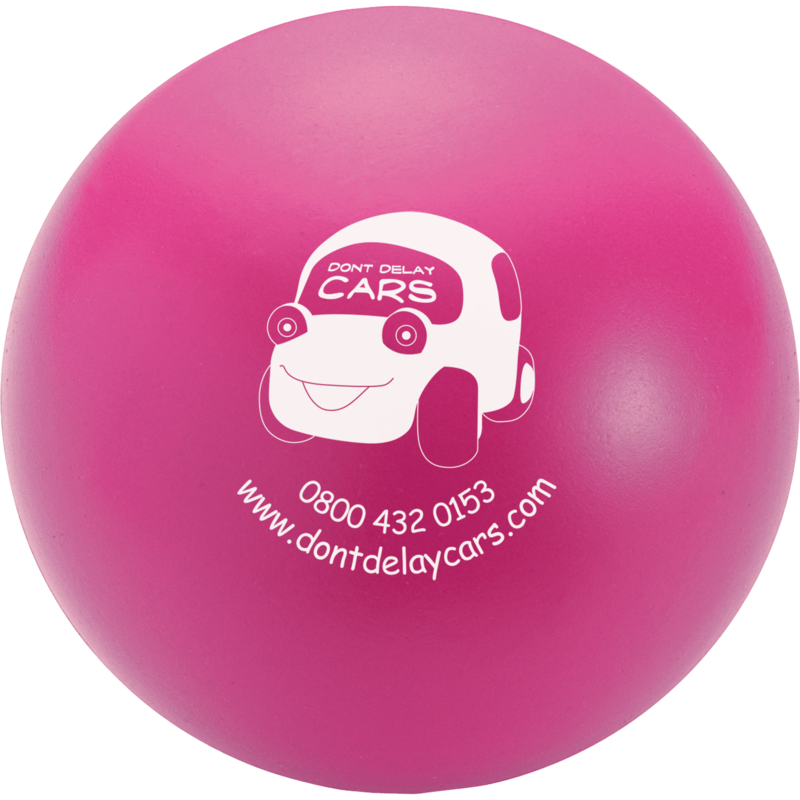 Printed promotional stress toys have become an office commodity and a must have for all desks. 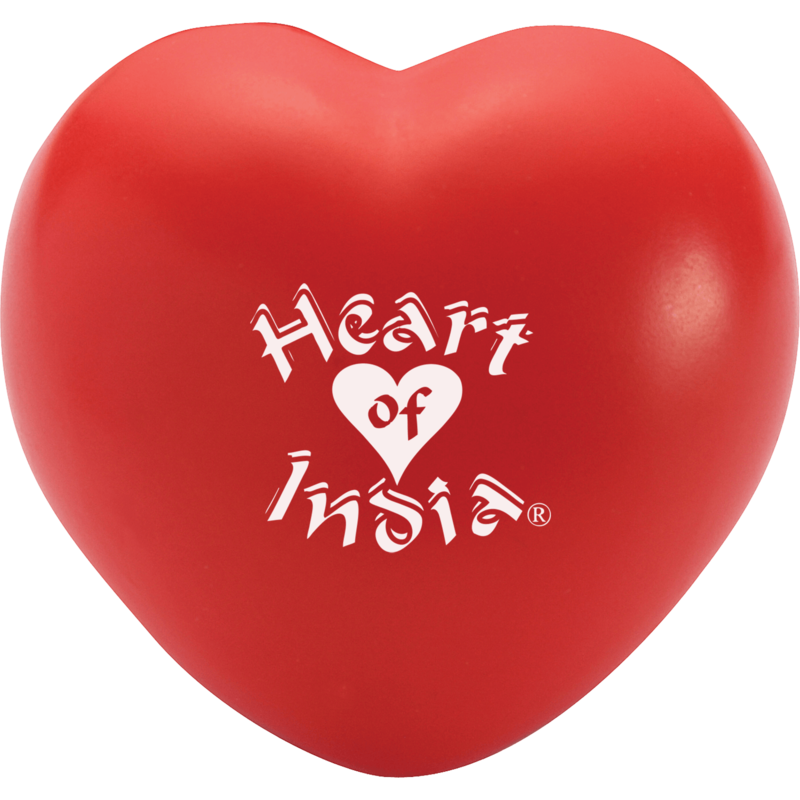 Available in a large variety of shapes, colours and styles, from our Stress Heart to our Stress Football there is bound to be one to suit the nature of your company. 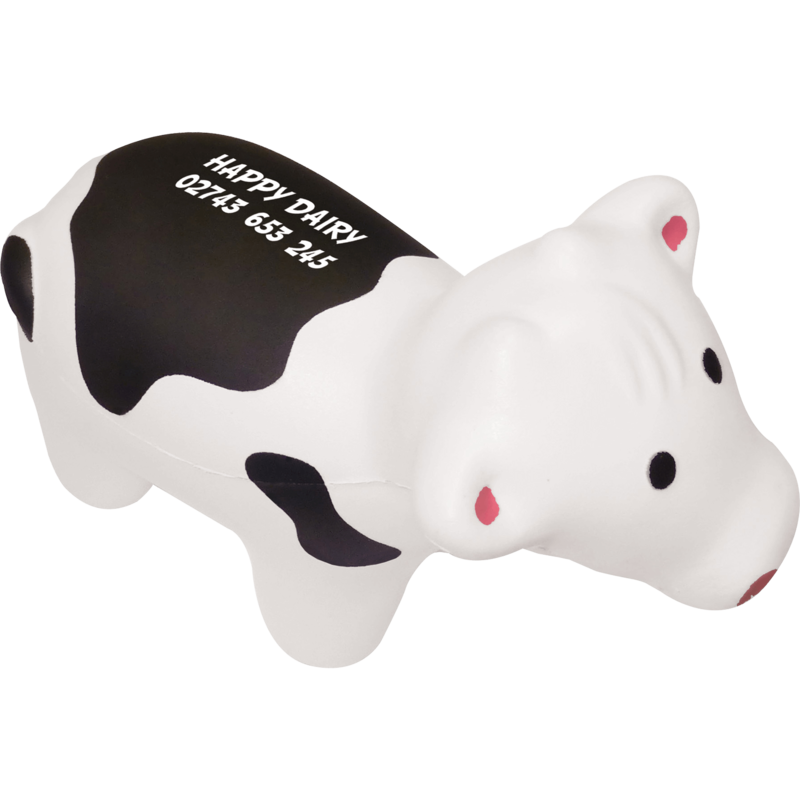 Printed with your logo these great message carriers will be irresistible to squeeze. 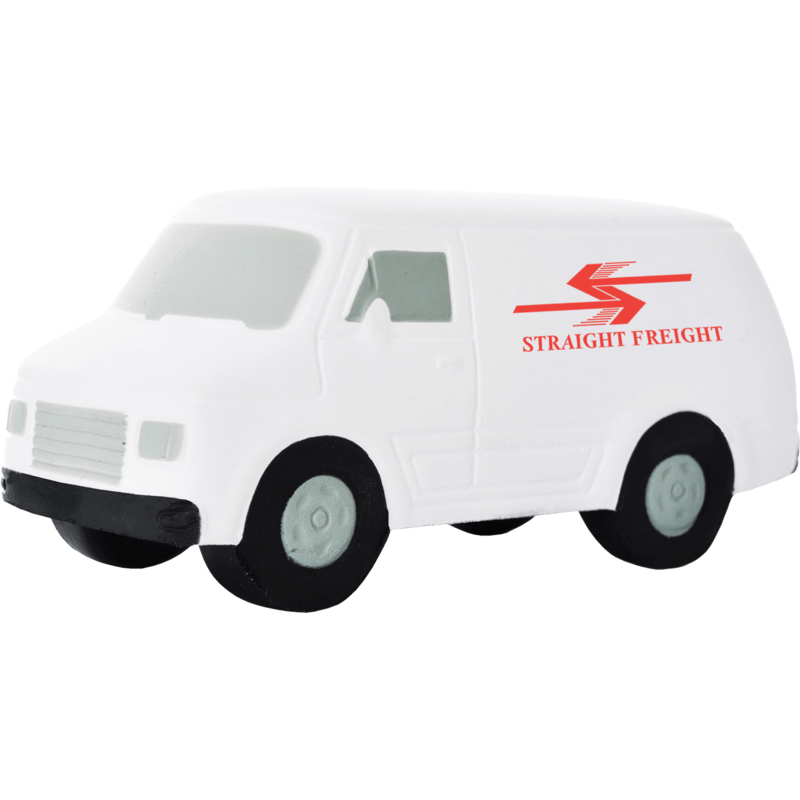 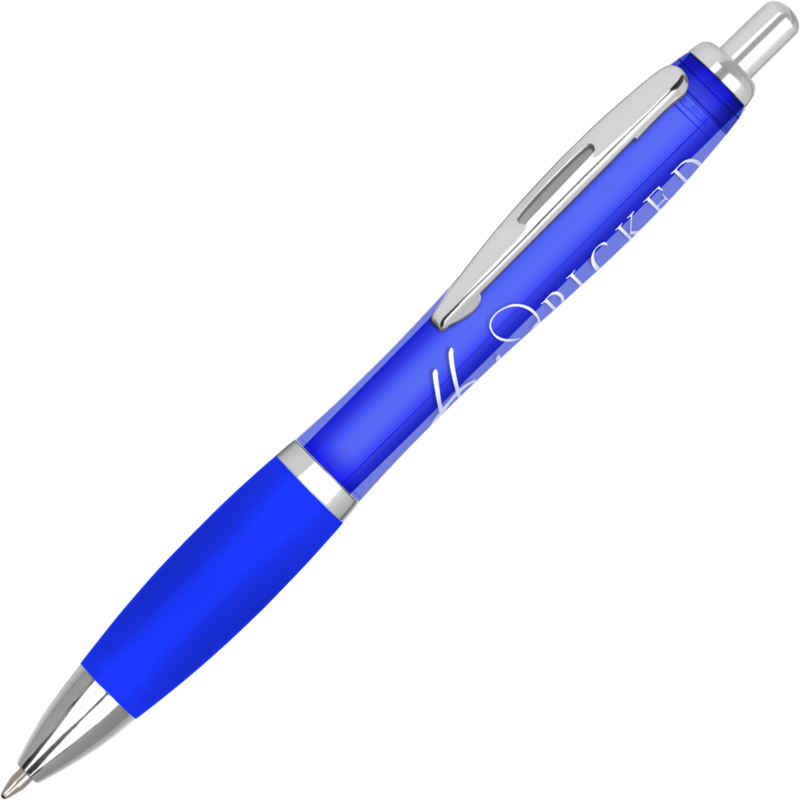 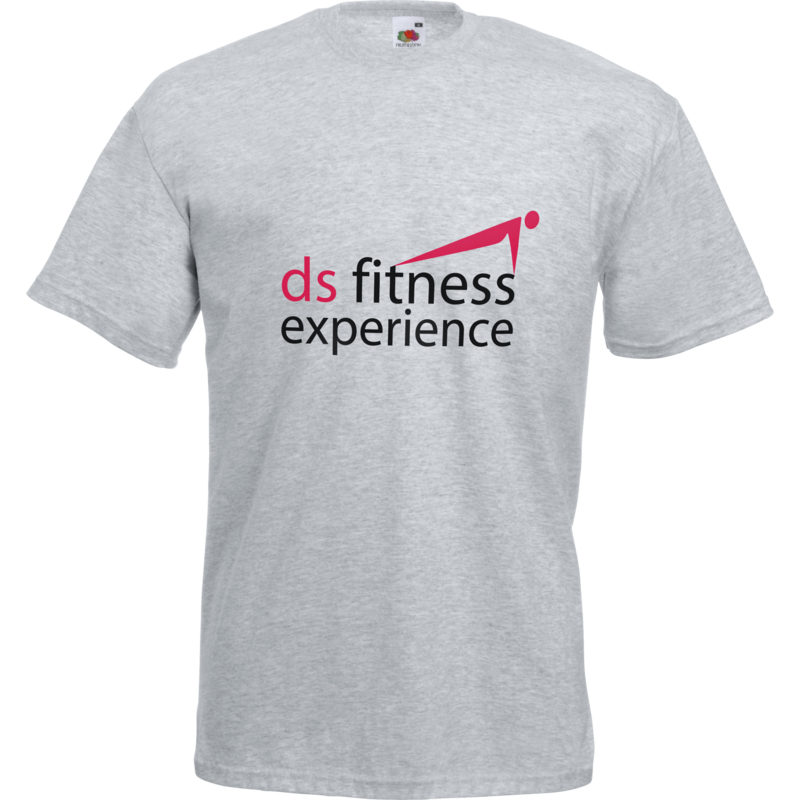 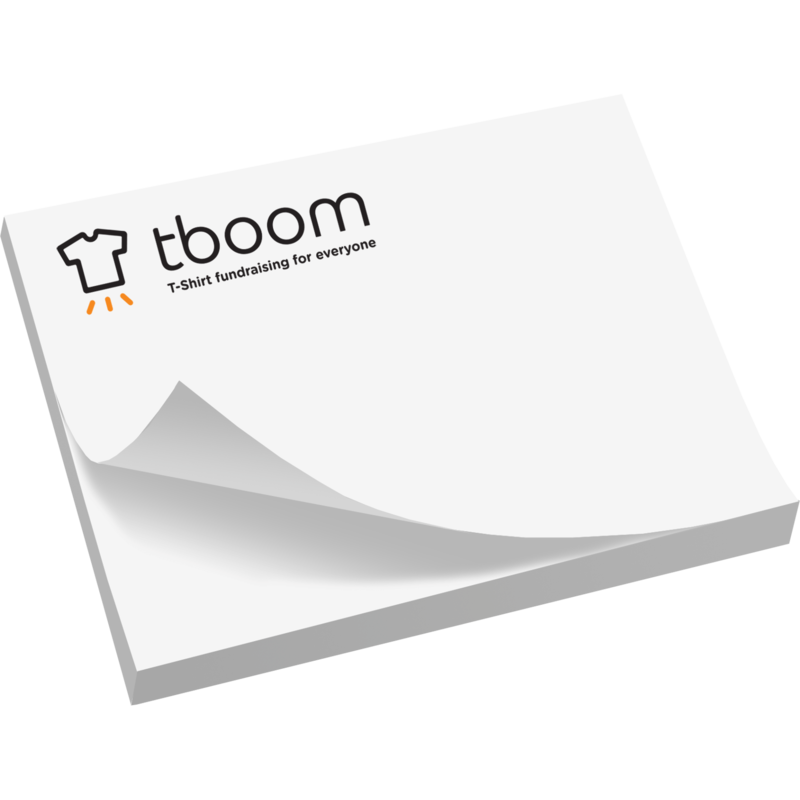 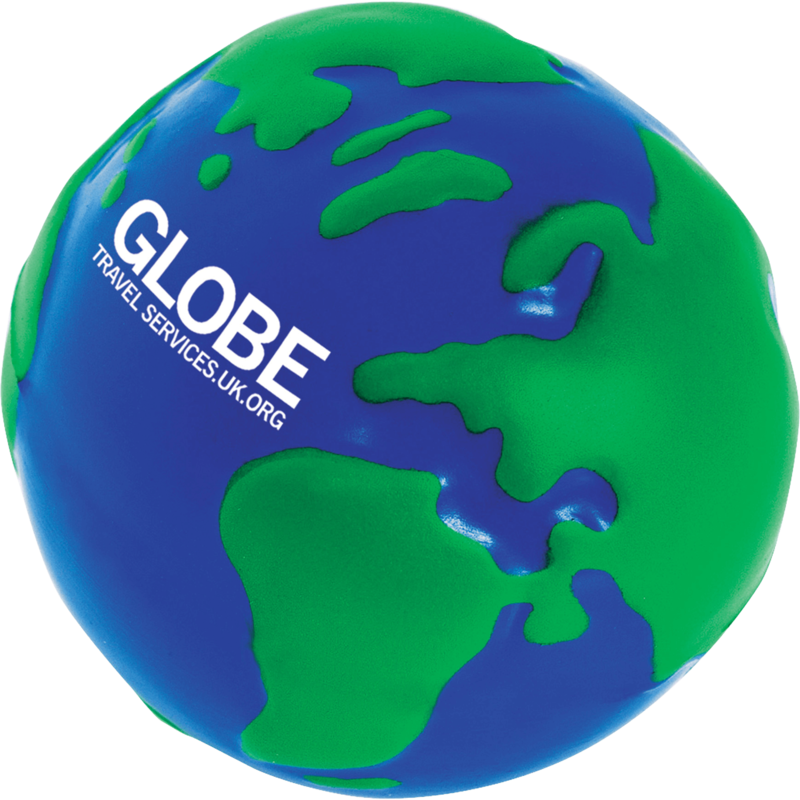 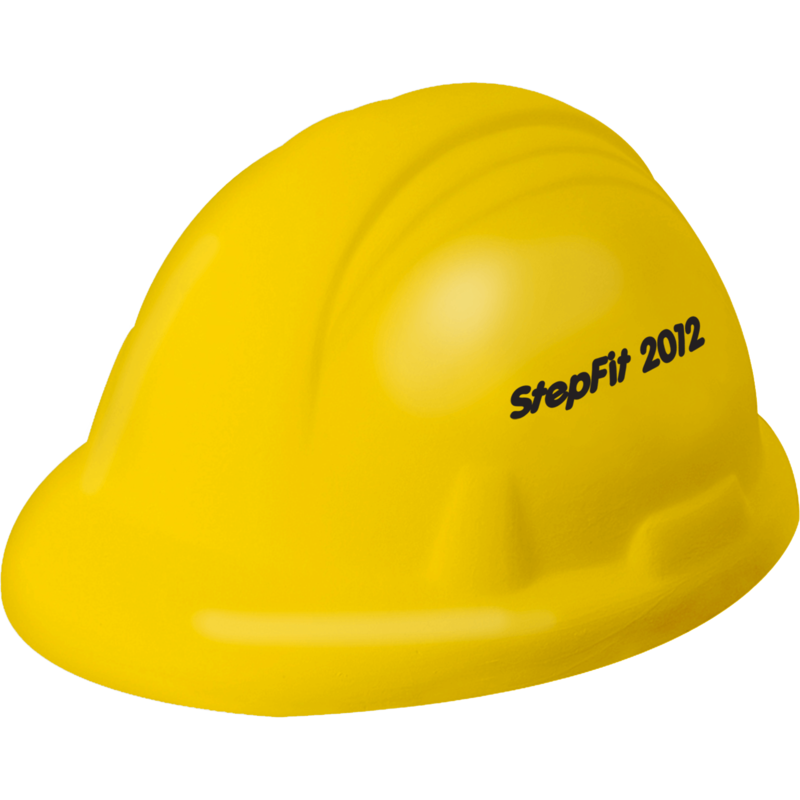 Create impact and stress your logo with our promotional stress items. 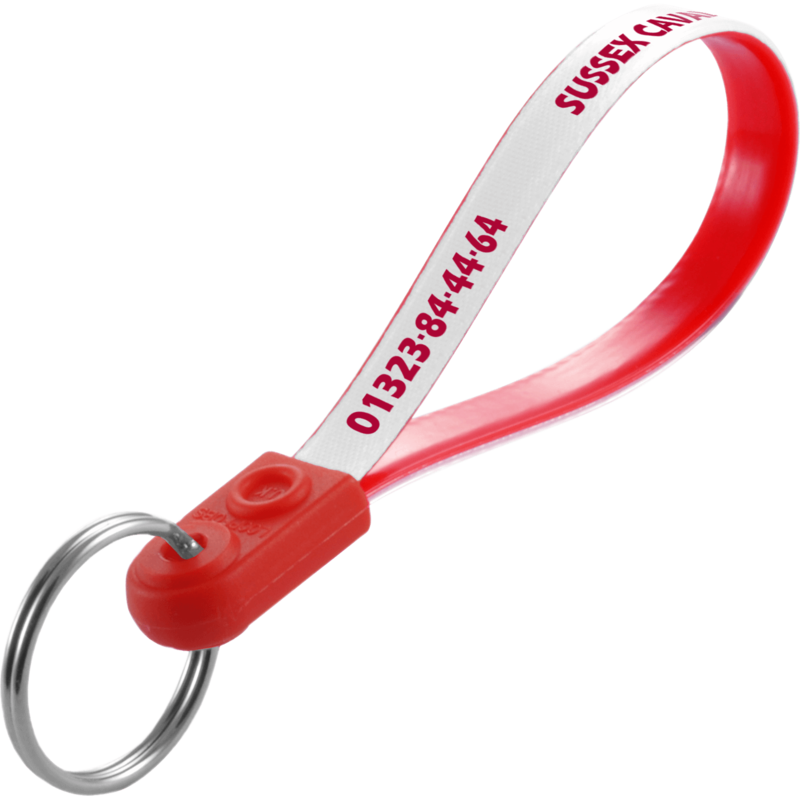 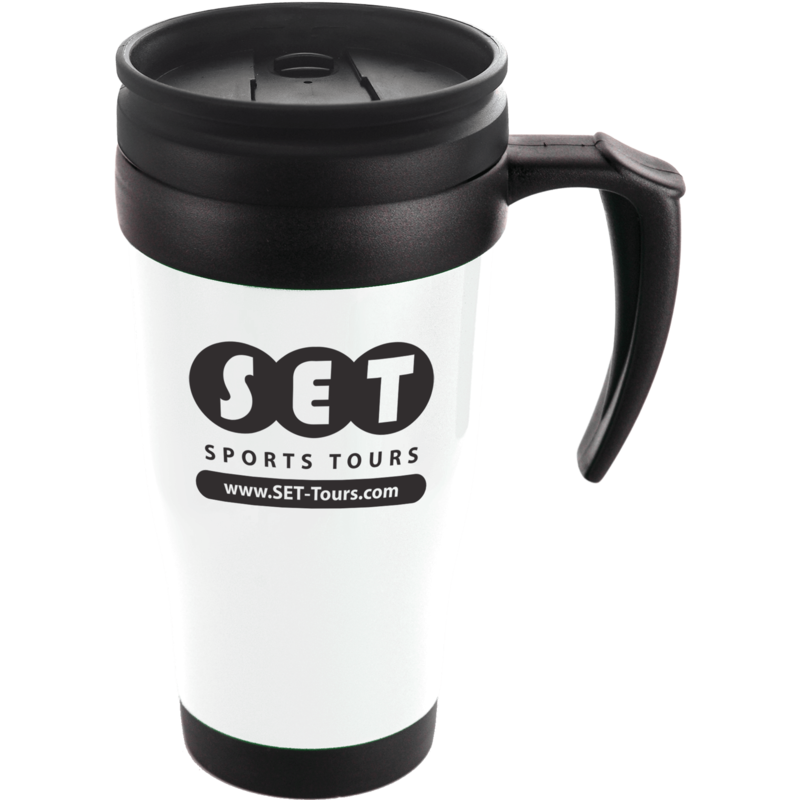 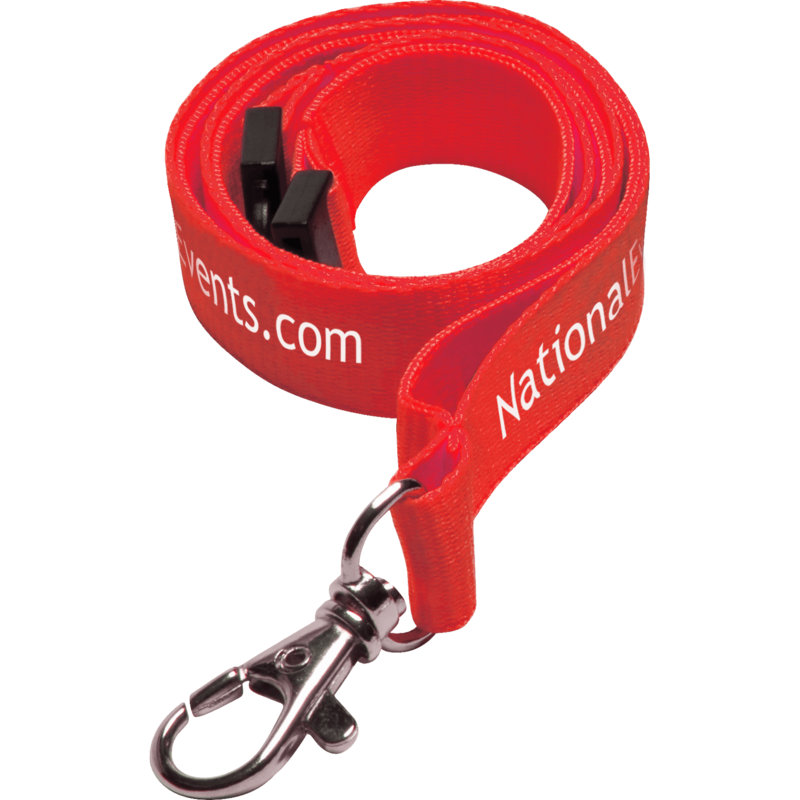 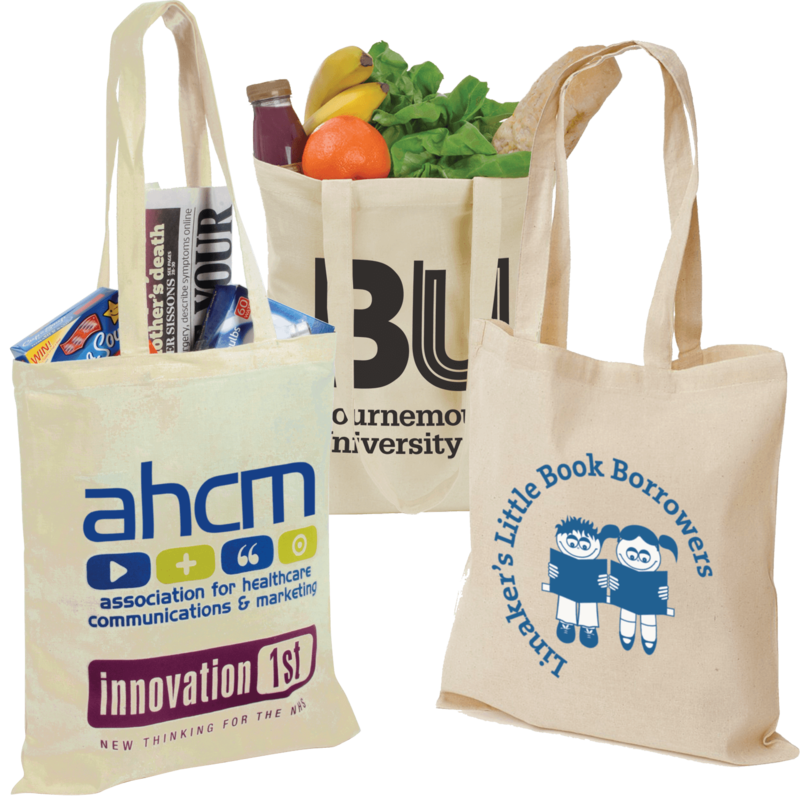 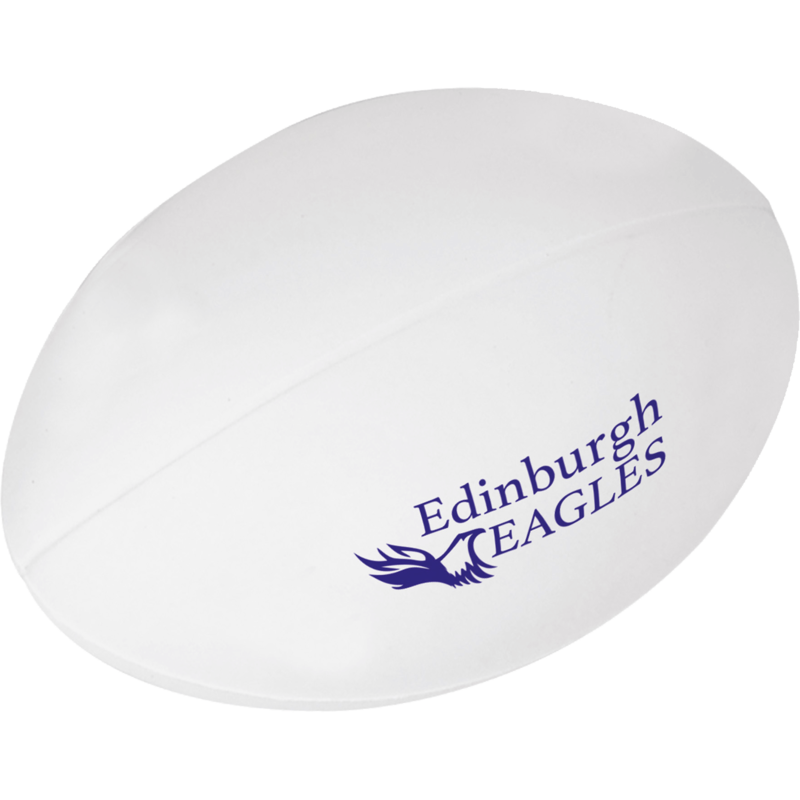 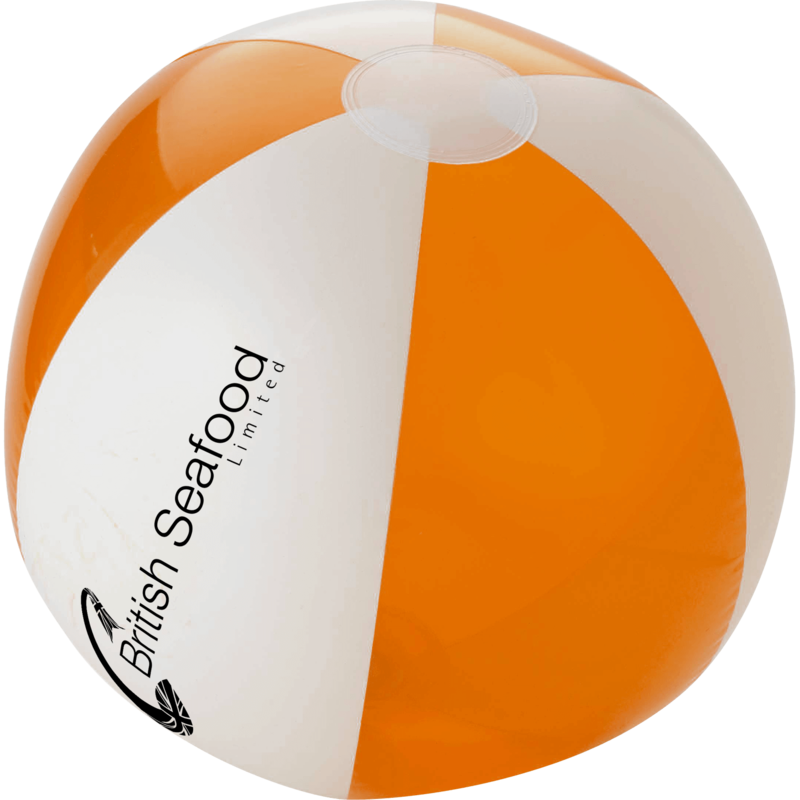 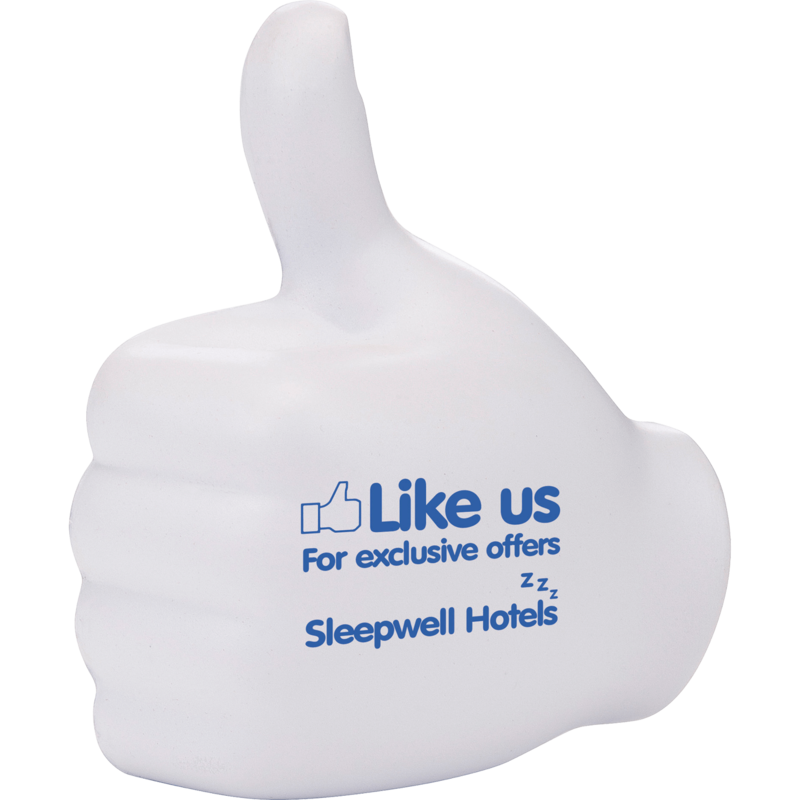 These popular printed promotional giveaways are amongst our best selling products and come in a range of different colours and shapes. 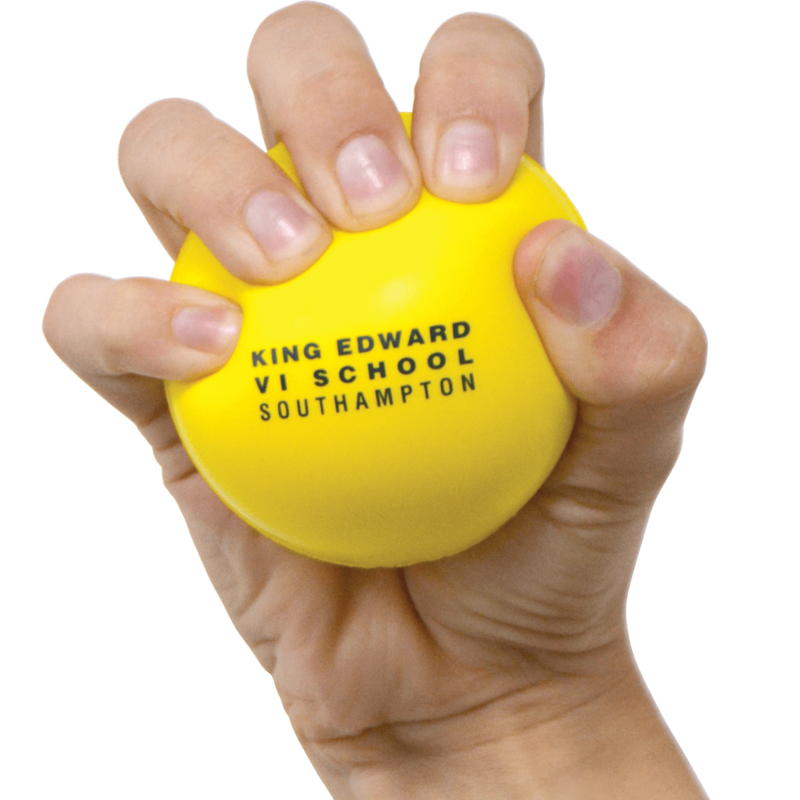 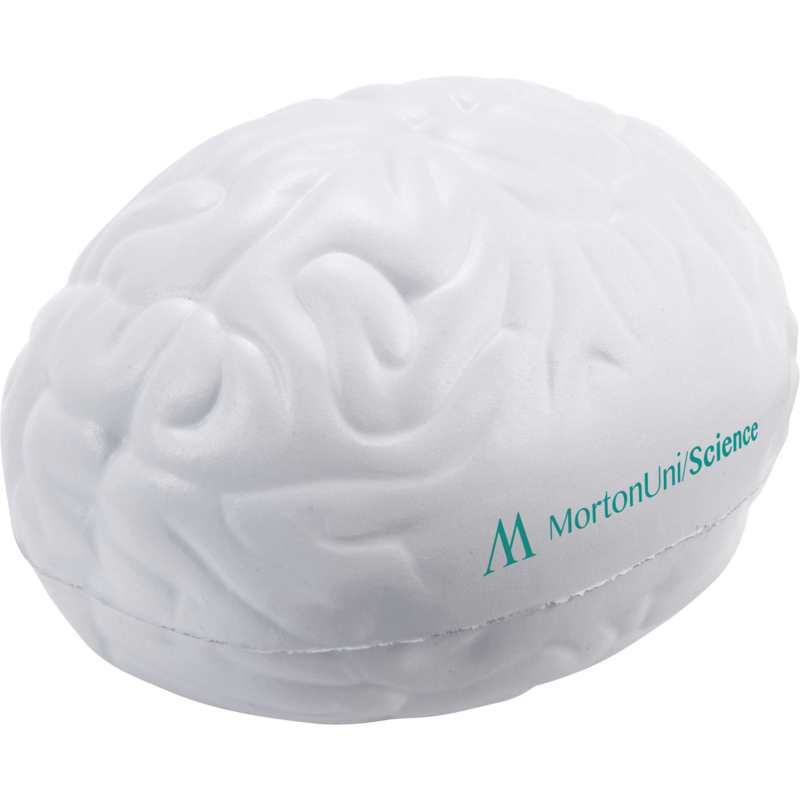 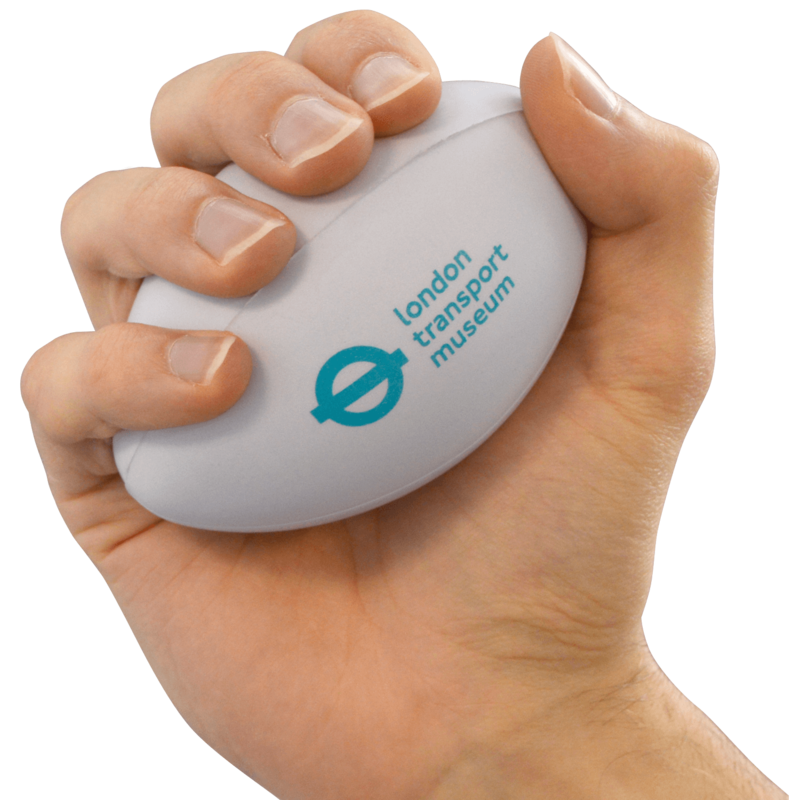 Browse our selection of promotional stress items and discover the ideal printed stress reliever for your next event.